Creatine: The Only Supplement Worth Taking? 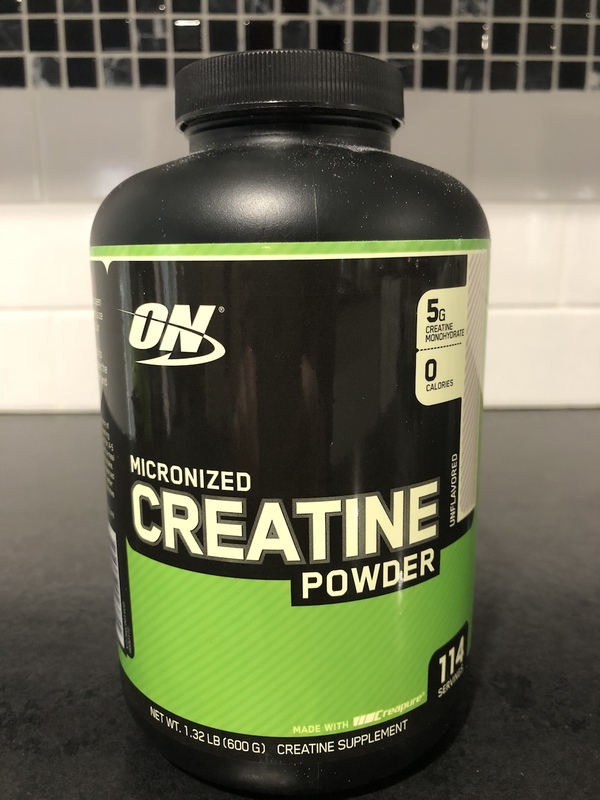 There has been a fair amount of conversation surrounding creatine over the past few years. While many bodybuilders, fitness enthusiasts, and athletes swear by its ability to maximize performance, others either find it to be unnecessary or having side effects that negatively impact the user’s body.